Just like the ownership change of the Vrindavana Gurukul, which is now safe from those troublemaking gurukulis who made up this talk about abuse because they missed their families and could not handle being taught by pure devotees in their wonderful ‘spiritually homely’ Gurukula. 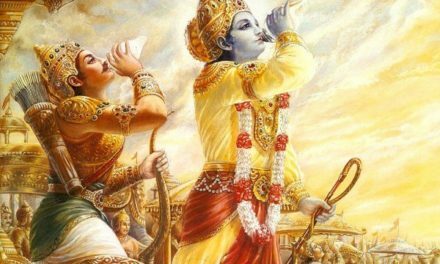 All the devotees who are complaining don’t know the facts and are speculating and making trouble, but we thank them for their sincerity to serve Mission ISKCON. 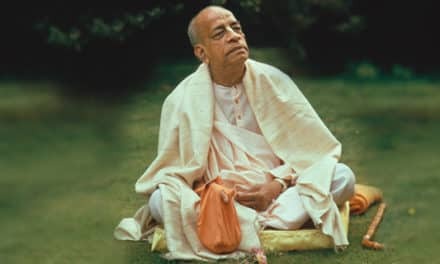 All this talk about poor well meaning Braja Bihari being an EVIL co-conspirator in some clandestine effort to take over ISKCON is also not true. 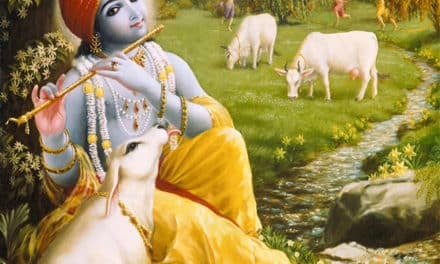 He is simply trying his very best to make devotees understand that mixing devotional service with mundane secular programs is the best way for them to become more Krishna Conscious. He is not the bad guy here. Nor is his old friend, the poor misunderstood Gauri. The Manor will always be in ISKCON’s hands so don’t worry at all. Everyone stay calm, relax, sit back and go for the ride. Yet somehow I don’t think so… I agree with Jaya Kesava that Braja Bihari is not a devotee. I took a look at his Ministry for Educational Development website and lo and behold, I saw his Guru there, His Divine Disgrace Bhurijan, lecturing on how to discipline children. Now that is a novel idea! I wonder who his idea of the perfect teacher is – Gauri? The website also highlighted as the perfect teacher another ‘old battle hardened’ Gurukul great – Laksmimoni. Nice to see the old crew back again. All the older devotees know who these individuals are and what their influence on our Movement has been. Yet there they all are – together and as strong as ever. These people really believe that the only way to develop ISKCON is to change the way in which Srila Prabhupada instructed us, replacing it with modern secular academic educative programs, thought and departments. Their real intention is evident. They know that as in the secular world, the best way to rule is to divide the populace with false ideologies and create schisms. This leaves the devotee confused on what is the correct path to choose. 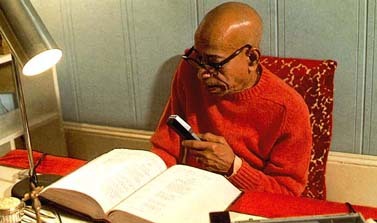 For how is a devotee to have a clear understanding of what is right or wrong for their spiritual life when they have instilled into our very children the idea that secular education and training is good, and that Prabhupada’s Gurukula is bad? The day will come for reckoning and I pray that that day comes soon. I pray that we as a movement will stand up against these rascals who pose as devotees and are hell bent on destroying our movement. I also concur with Jaya Kesava that there must be some more Senior Prabhupada disciples who will stand against them, other than the old stalwarts. Surely there must be some of you? Are you so scared or apathetic? 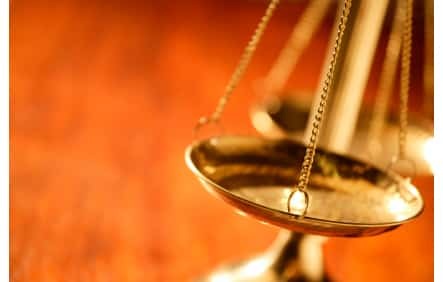 What harm can it do if you support us? If you don’t then it means that you support them… That is all we can understand from your collective silence.